The design and manufacturing expertise required for high-torque, high-efficiency mechanical power transmission systems are very similar to what Hewland design for motorsport and high-power electric vehicle applications. 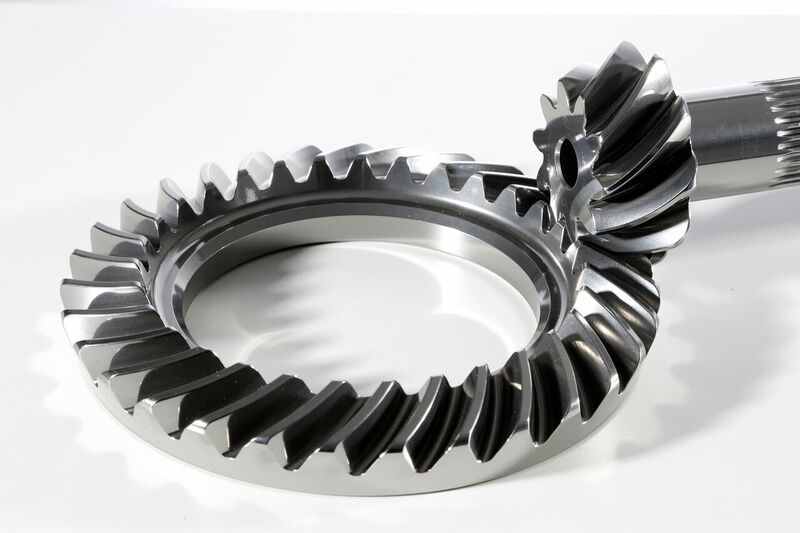 Industrial applications are looking to helical-spiral-bevel gear drives to reduce noise and increase efficiency- for example marine, industrial and heavy engineering applications. Hewland is capable to grind forms up to 600 mm in diameter, including spiral, hypoid and zero bevel forms, with a precision consistent to DIN4 grinding standard or better. Combined with the latest finishing processes, this has brought a new era of performance for Hewland clients, offering improvements in efficiency, reduced gearbox temperatures and increased component life. Industrial applications benefit from extremely quiet and vibration-free operation, even under the toughest operating conditions. Working with Hewland is a very fast and cost-effective way to design, test and prototype industrial gears. 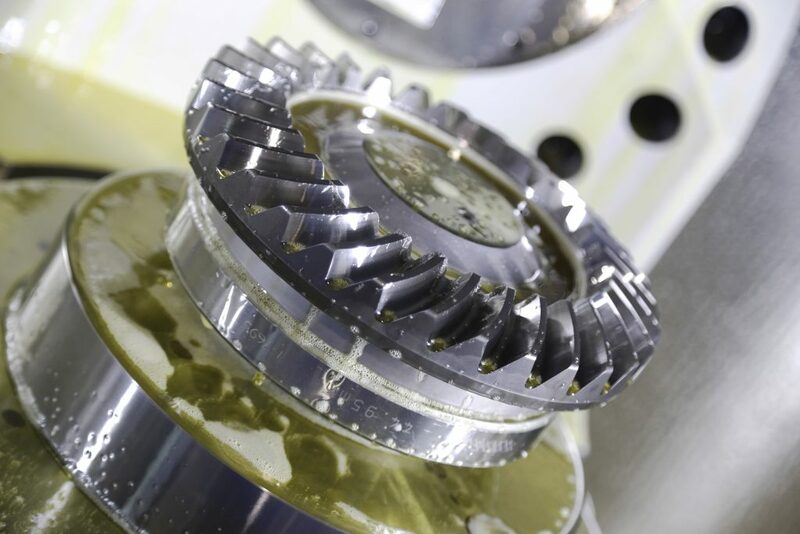 Hewland can make low volume, high-precision gears without having to invest in expensive tooling or cutters; thereby reducing the time and cost for building prototype parts for customers. Gear profiles and sizes can be made, tested, and refined much more quickly than other processes. Hewland has multiple capabilities and extensive know-how for developers of mechanical power transmission systems for heavy-duty industry and specifically for material handling, mining, food and beverages, renewable energy, construction, water and waste water and recycling.